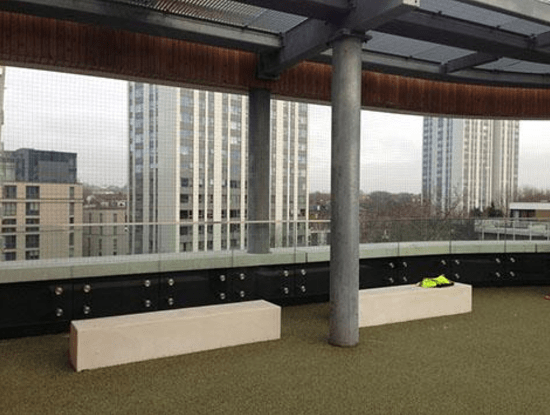 In this example we have installed 50mm black pigeon netting on this 4th floor common area to prevent the pupils from throwing items from above and causing injury below. We also install pigeon netting in light wells and air conditioning enclosures which provide harbourage for pigeons, as the air conditioning units generate heat, which optimizes breeding. 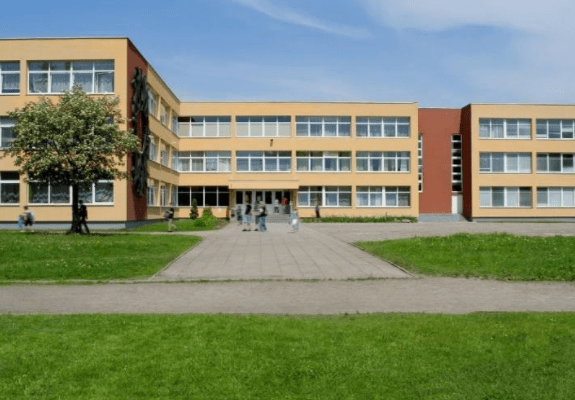 Pigeons are always a nuisance on schools as there is always a good food source available, and pigeons can successfully nest and generate large colonies over a short period of time. 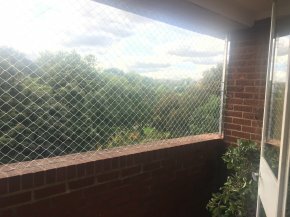 Pigeon netting installation is a very useful solutions to these structure layouts.